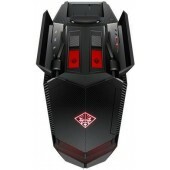 Alienware Area51-R2 has the gaming DNA. 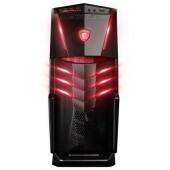 This gaming desktop has an Intel Core i7 processor that offers exceptional gaming performance. 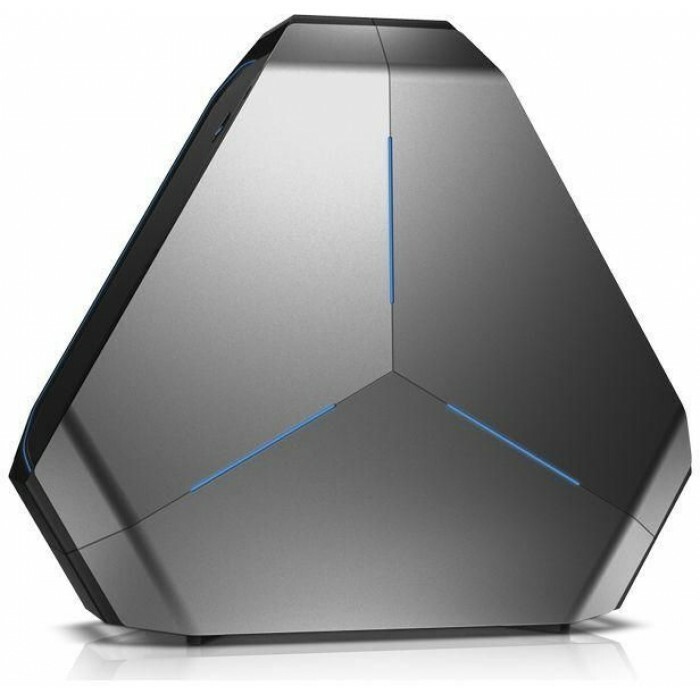 Shatter boundaries of gaming with the Alienware Area51-R2 Gaming Desktop. 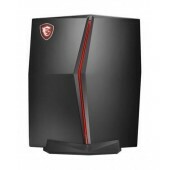 This gaming desktop is powered by an Intel Core i7 processor that serves as a superior platform for high-end gaming. 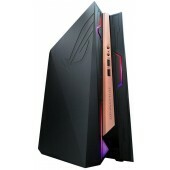 This Alienware desktop has a 4TB hard disk and lets you store both games and work along with other entertainment related files in a proper organization. 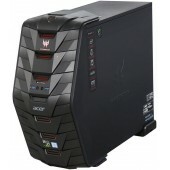 It has a 32GB RAM that keeps it from freezing in its tracks while you tussle with your enemy. 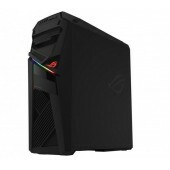 Windows 10 OS incorporation further adds to the fun of gaming by adapting to your needs. 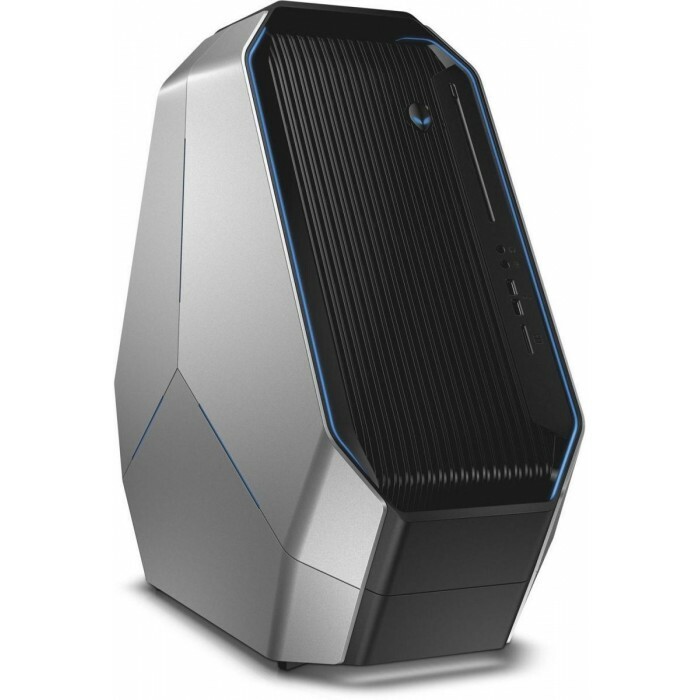 This Alienware Area 51-R2 gaming desktop features the necessary ports to let you connect your gaming devices and play the way you want.